perfect sweater weather and I definitely enjoyed not having to bundle up for one day. to pair with tights and a fitted sweater. I love the wall! 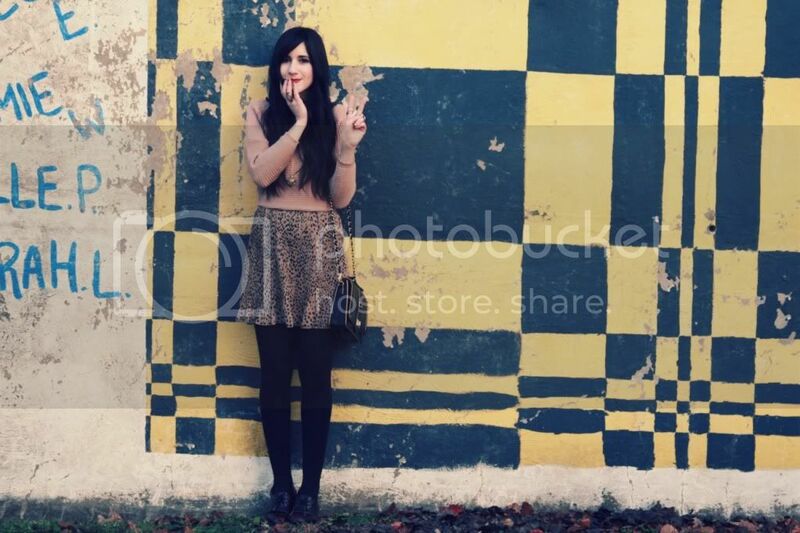 Such a great place to take pictures. And your outfit is truly lovely. The colors are very nice together. WOW! i love melie bianco's bags! beautiful pictures! This is really cute. Love the photos, your skirt and the all outfit! Lovely outfit!! So pale pink, one of my fav' colours!! Love it :) You look always so cute!!!! You lok lovely and love the wall. 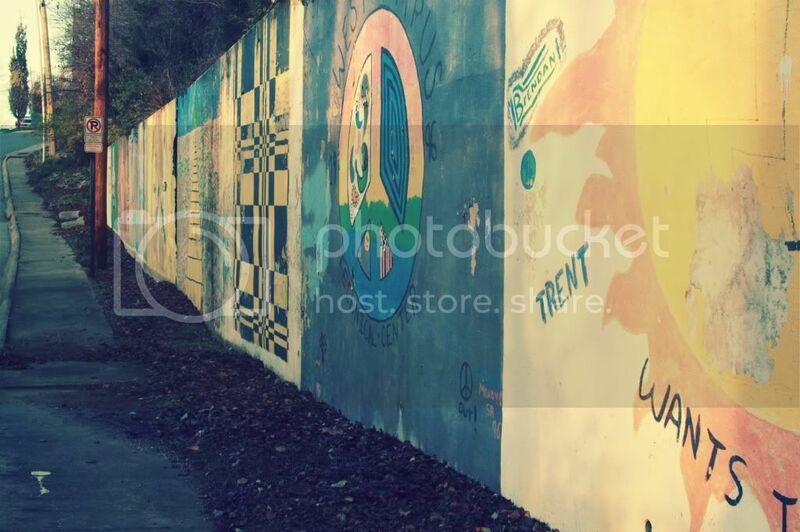 I love thakking pictures with wall drawings at scenary. Nice skirt. Love the colors of your outfit. So soft. i love your outfit!!! gorgeous backdrop! Rally love those shoes. Great look. What a cool wall to take outfit photos by! You look super adorable! Cute outfit as always! Loving the skirt and the bag. Cute necklace as well!! Love this look! Great colors. I really enjoy the skirt and the pattern as well. It's very girly and cute. Bonnie! this is such a lovely outfit - you always pull off the best girlie style. LOVE! I love murals. We have tons of them in Richmond that I've been slowing photographing to make a post about! gorgeous photos! love the wall. Gorgeous! I love the pattern on your skirt; it goes so nicely with your sweater! I wish it was warm enough for me to get away with wearing only a sweater...You look beautiful! I love these photos!! and your bag is so cute.. Im following..
this skirt is beautiful! i love the tiny pleats! lucky girl, i'm glad your having some nice weather. it's super cold here in NY. 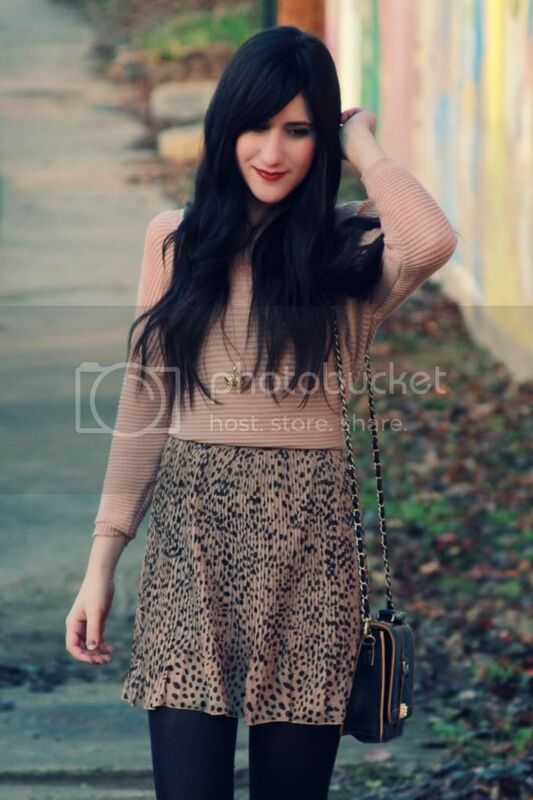 Love this sweater and skirt together! Great look. I love the skirt. Another gorgeous outfit - you always have such a knack for putting together a perfect palette! Love that bag! Very cool graffiti wall. And the outfit is perfect!! Is it WINTER? Do we live on the same planet :D? I love your outfit :)! Cute skirt the print is great! Must be fun to walk or drive by that wall! Cute look! Pale pink looks amazing on you! Love it all! Including the wall..
cute outfit! Love your skirt is beautiful! good luck! i totally love your lipstick. and this looks is oh so darling. it's a perfect look for a tea party. so cute bonnie! love that skirt! Gorgeous outfit! Love your skirt! photos are great and so is your skirt! very cute!! love the skirt!! Looking sweet! The little textured details is gorgeous! Those shoes remind me of the kind my parents would buy me for school when I was little. I didn't think they were cool back then but I sure think they are cool now! They look so good with that outfit! Ah I love this! Very awesome idea. And loving the skirt, and the way you've accessorized it! lovely wall and love your pics. so pretty! Beautiful look. I love the background! Such a brilliant background to another gorgeous outfit. You always seem to be so perfectly colour co ordinated! What a darling ensemble. I love both the sweater & the pleated skirt. Definitely something i would wear! Nice! bonnie, classic neutrals in leopard print elegance dear! painted murals are my fave too. that peace sign is my heart. I love how ur red lipstick always manages to finish the look in a great way ! Let's follow each other on Blogloving! Absolutely loving this outfit! Such beautiful soft colours, and I love the addition of some animal print to it. Beautiful! You look lovely :) There is some pretty amazing street art down the alleys in Melbourne Australia too, so amazing. 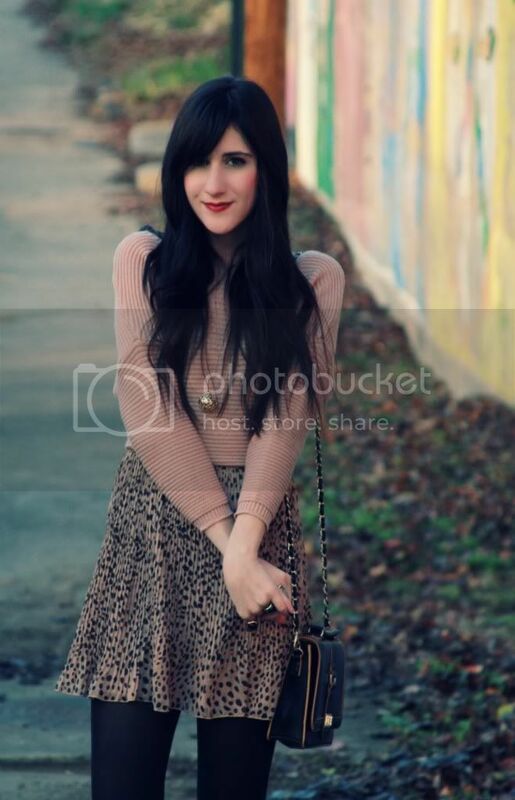 Cute skirt, love the lipstick with that whole outfit! Your leopard skirt is the best! I just love the little sweater you paired with it. Very cute look. Lovely pictures, I especially love the last one, so pretty!! The outfit is adorable, I love the nbecklace! This is such a great pairing! The textured sweater and pleated skirt are perfect. Love the color of the sweater too. love the look!! the skirt is beautiful!! nice photos :) i love your bag and skirt! Your Melie Bianco bag is stunning!! Love the teenty tiny pleats on your skirt too! Glad you're having lovely weather! We've been having massive thunderstorms in Perth - in the middle of summer!